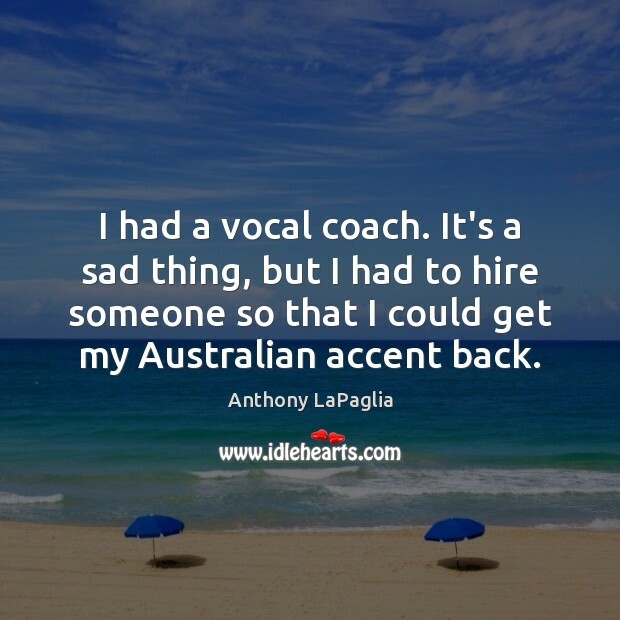 Quotations about Accents. Quotes to stimulate mind and drive action! Use the words and quote images to feed your brain inspiring things daily! I think my attitude's different when I'm in the different places. 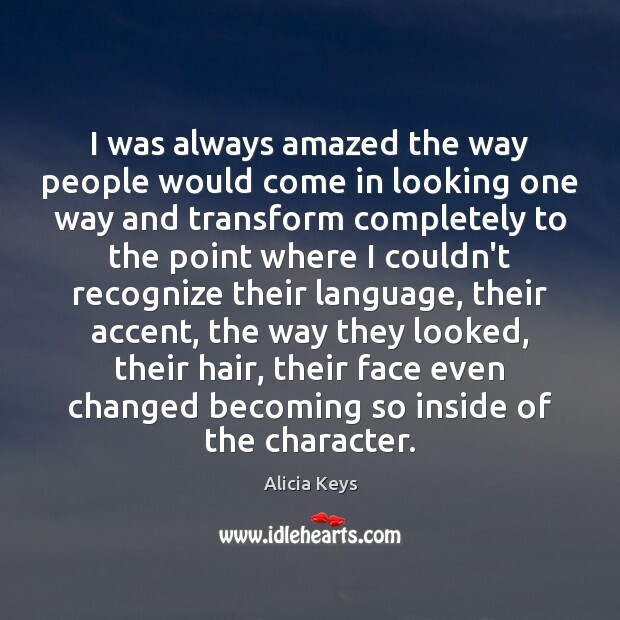 I don't walk around in character. 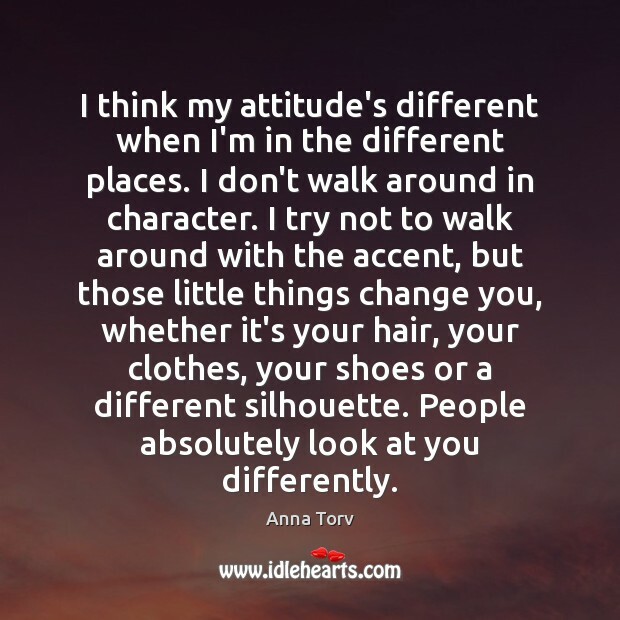 I try not to walk around with the accent, but those little things change you, whether it's your hair, your clothes, your shoes or a different silhouette. People absolutely look at you differently. 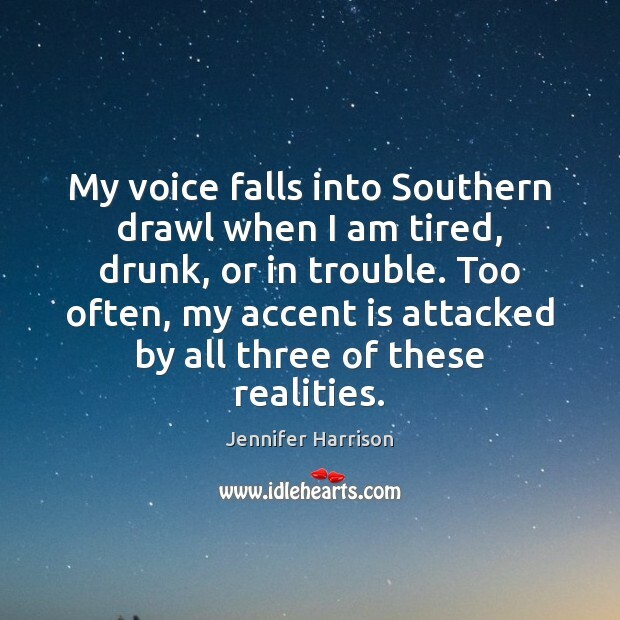 My voice falls into Southern drawl when I am tired, drunk, or in trouble. 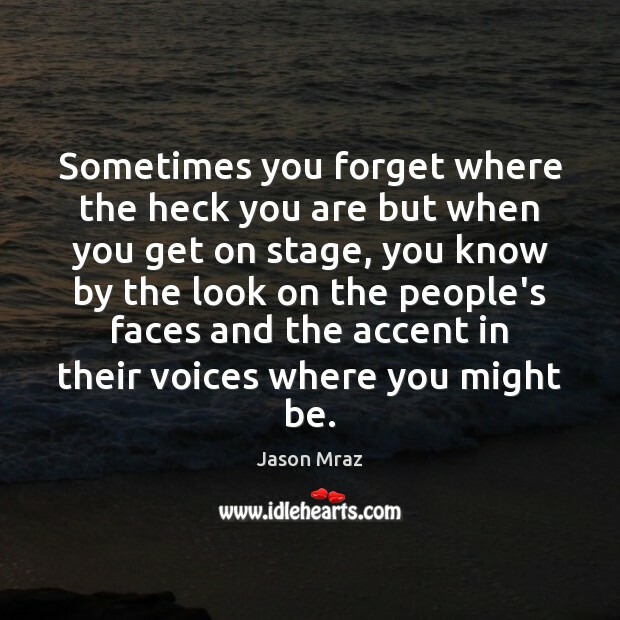 Too often, my accent is attacked by all three of these realities. 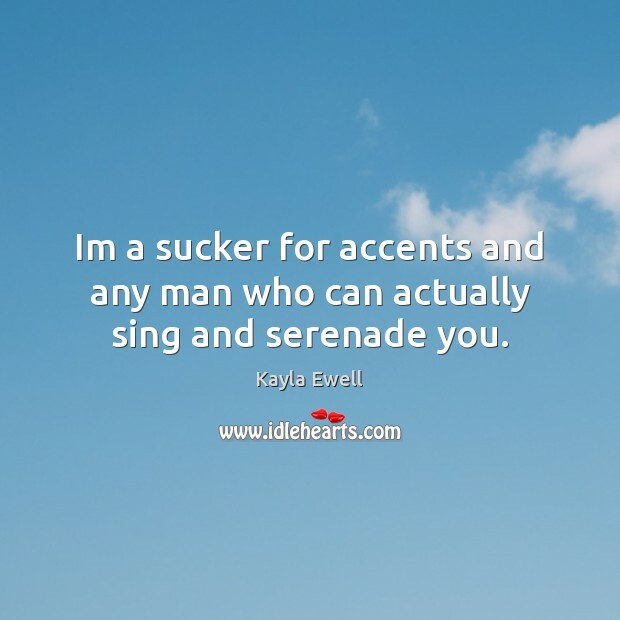 Im a sucker for accents and any man who can actually sing and serenade you. 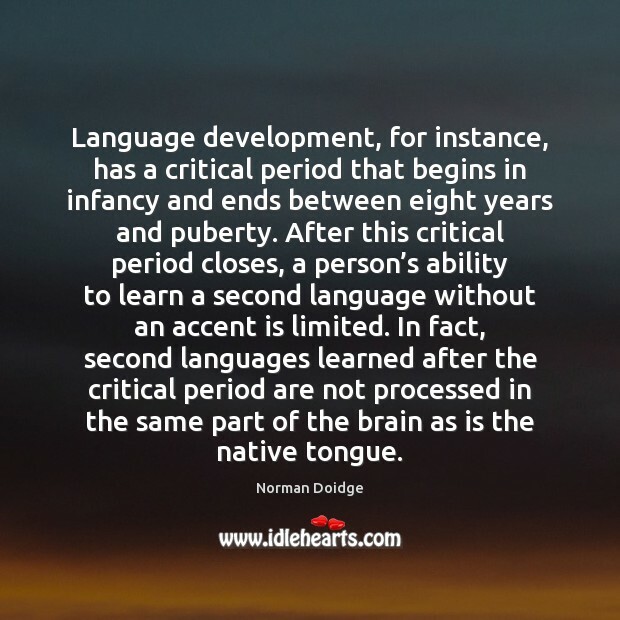 Language development, for instance, has a critical period that begins in infancy and ends between eight years and puberty. After this critical period closes, a person’s ability to learn a second language without an accent is limited. In fact, second languages learned after the critical period are not processed in the same part of the brain as is the native tongue. It takes more time and effort and delicacy to learn the silence of a people than to learn its sounds. Some people have a special gift for this. 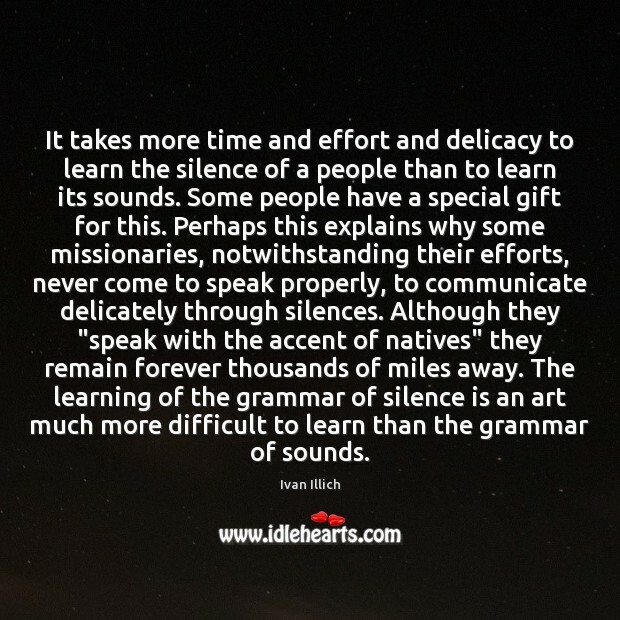 Perhaps this explains why some missionaries, notwithstanding their efforts, never come to speak properly, to communicate delicately through silences. Although they "speak with the accent of natives" they remain forever thousands of miles away. The learning of the grammar of silence is an art much more difficult to learn than the grammar of sounds. Long before there was discrimination against blacks, there was discrimination against white southerners. 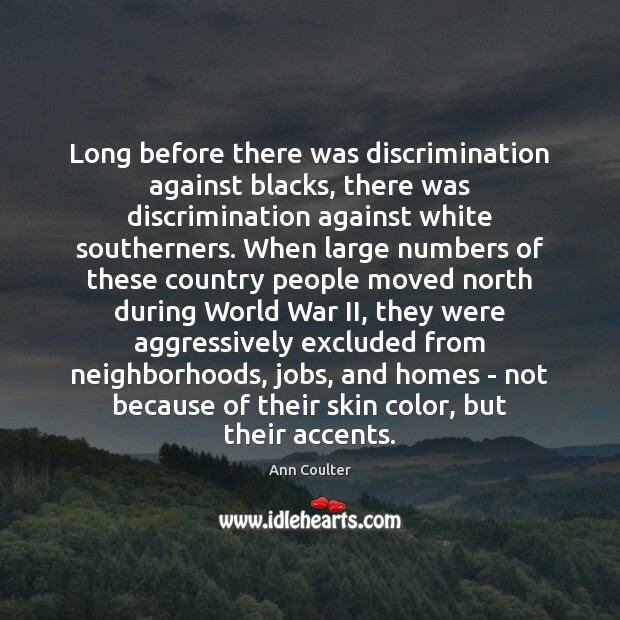 When large numbers of these country people moved north during World War II, they were aggressively excluded from neighborhoods, jobs, and homes - not because of their skin color, but their accents. Half of my mum's family is Welsh. I remember when I was a kid she used to read to me, and witches and wizards in books always had a Welsh accent, so I guess I took it from that really. 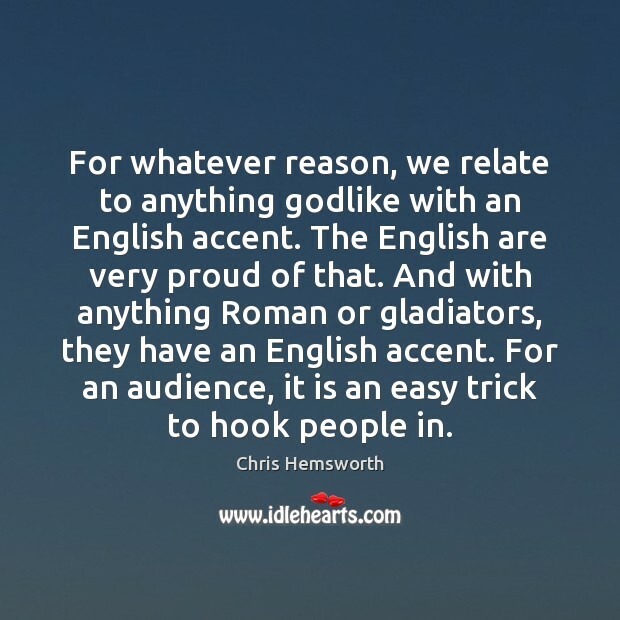 For whatever reason, we relate to anything godlike with an English accent. The English are very proud of that. 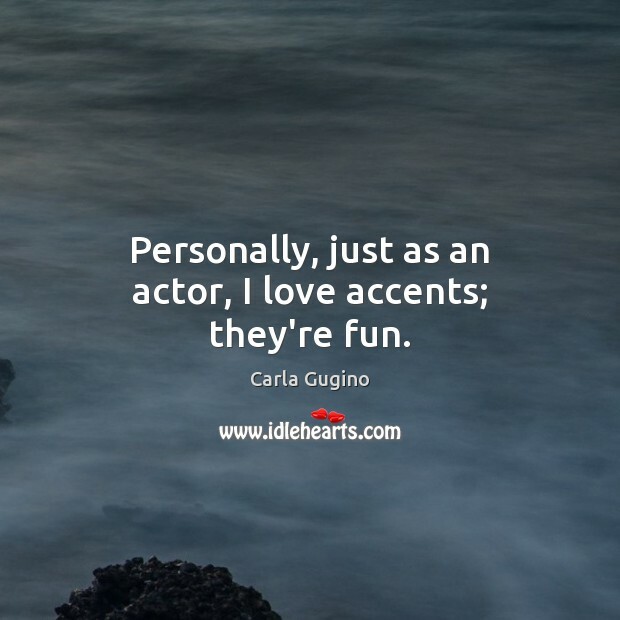 And with anything Roman or gladiators, they have an English accent. For an audience, it is an easy trick to hook people in. 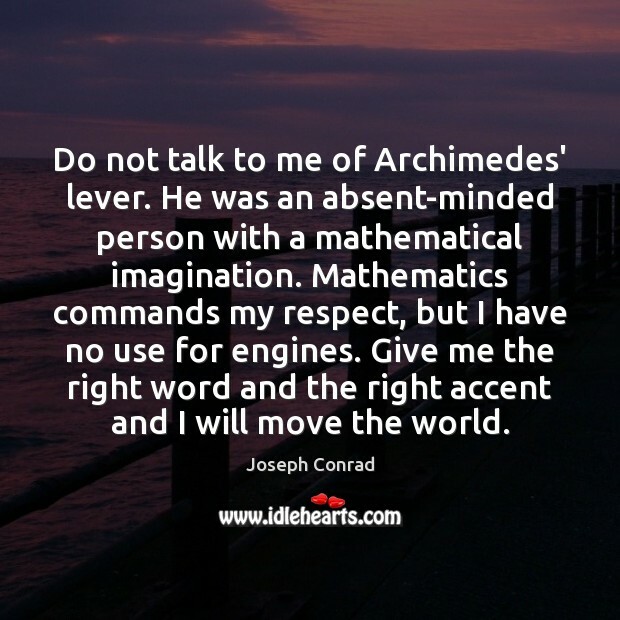 Do not talk to me of Archimedes' lever. He was an absent-minded person with a mathematical imagination. Mathematics commands my respect, but I have no use for engines. 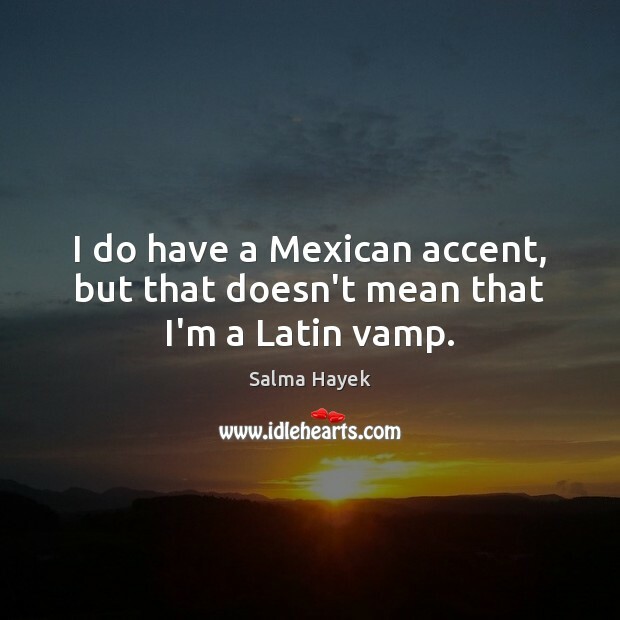 Give me the right word and the right accent and I will move the world. I would love to play a British character one day. 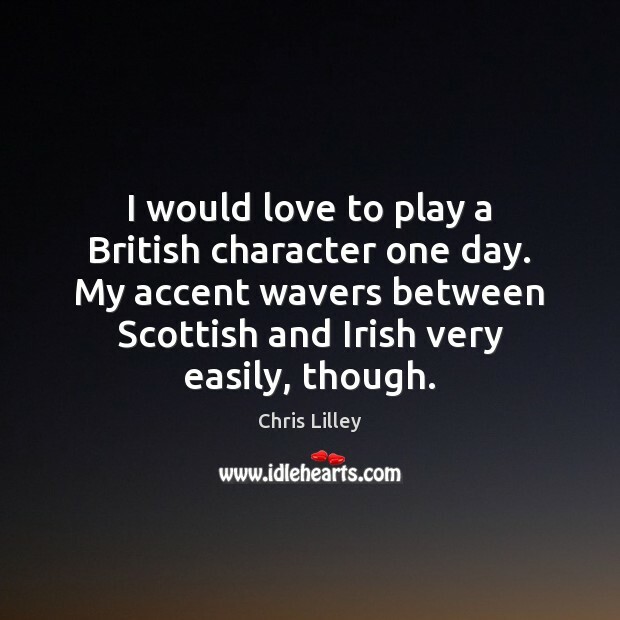 My accent wavers between Scottish and Irish very easily, though.